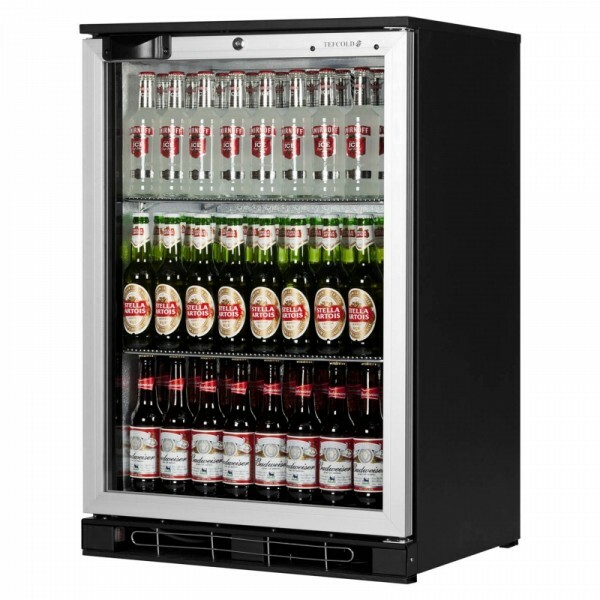 A premium range of bottle coolers, available in single, double and triple door options. Versatile fan assisted cooler, great for cooling beers, wines and soft drinks, perfect for any bar, pub or restaurant. LED lighting as standard helps to keep your energy bill down too.Hinged or sliding door options in either black or silver finish, there are also wine shelves available in required.